The former Cherish the Ladies vocalist returns with her second solo recording. 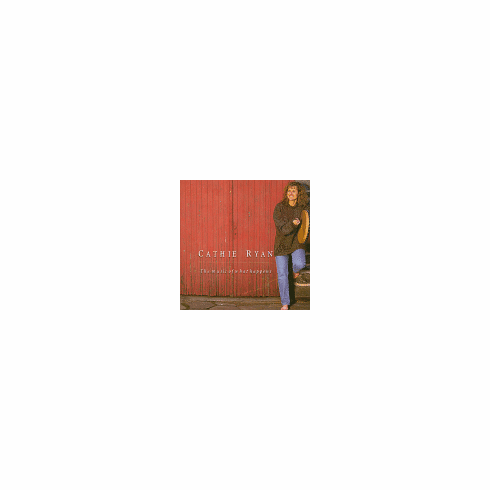 Gathering the talents of many of the finest musicians from New York's Irish and folk scenes, Cathie interprets a wide range of songs, both old and new. As with all her work, Cathie's voice soars in celebration of her Irish roots. She certainly has one of the most powerful voices in all of Irish music, and this album will leave you breathless with delight.